We are an Independent Financial Planning Firm - looking out for our client's best interests. With over 30 years in the financial planning business, we at Planned Solutions can help guide you to a secure financial future. At Planned Solutions, a CERTIFIED FINANCIAL PLANNER™ professional will sit down with you, review your current situation and work with you to develop an individualized financial plan and implement an asset management strategy. We are very familiar with the range of options available today – investment opportunities, savings, pension plans and risk management strategies– and will help you identify which choices are best suited for both you and your family’s goals. 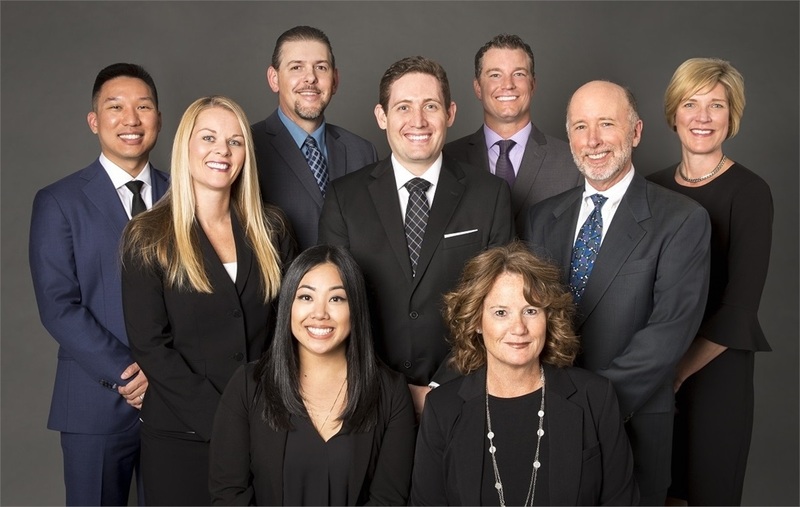 Financial planning, retirement planning, investment management, estate planning, insurance planning, and tax planning and preparation are our specialties. Please give us a call for a complimentary initial consultation, where we will discuss your goals and help design a plan of action. We will allocate your assets based on your risk tolerance and goals. At Planned Solutions, we develop a personalized plan to prepare you to retire comfortably.